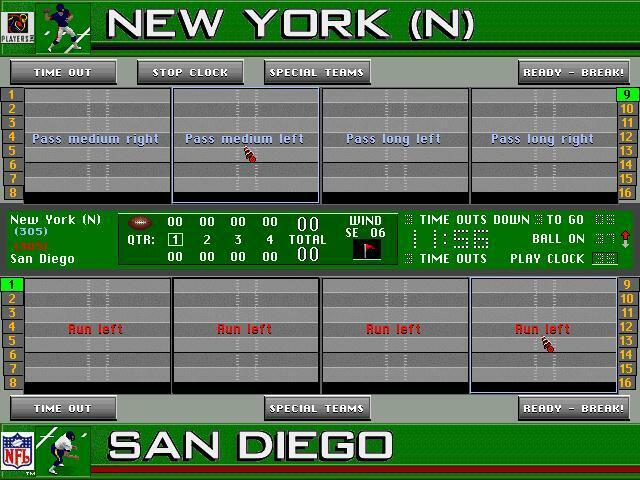 The '98 version did have a completely revamped user interface that was a significant improvement over prior years. 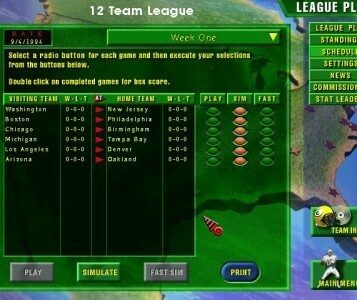 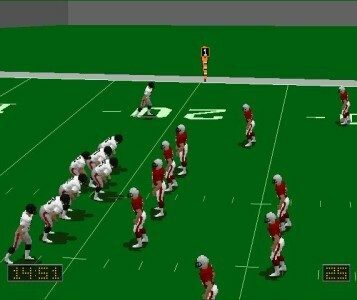 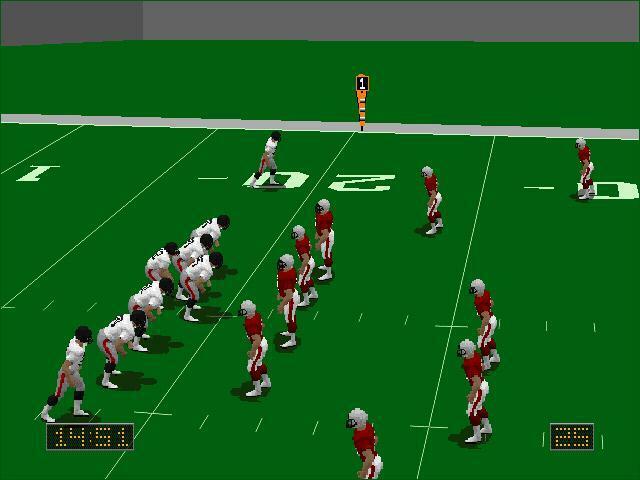 Actual NFL player photos were introduced in the '98 version. 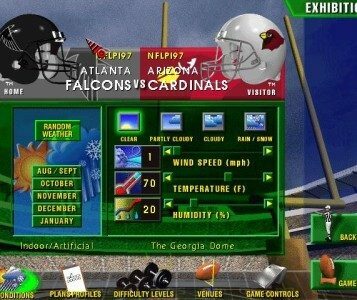 In addition, arcade play was now available to play via multiplayer over the Internet. 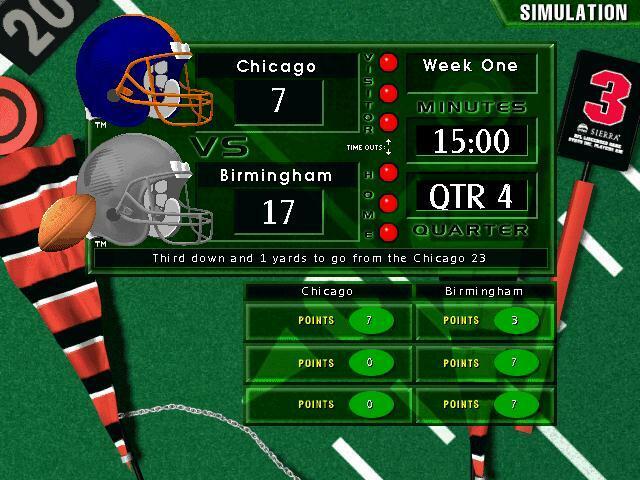 Audio play-by-play was also added, although it was considered lackluster. 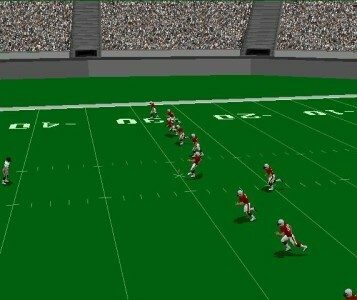 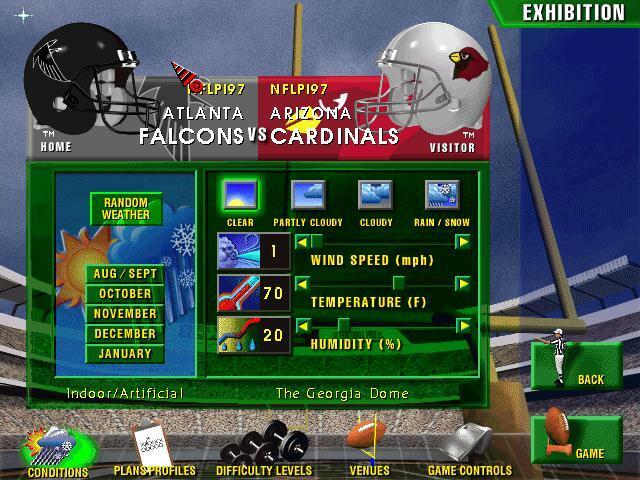 Non-NFL stadiums and cities were now available as well and a more precise weather system was also included in the new release. 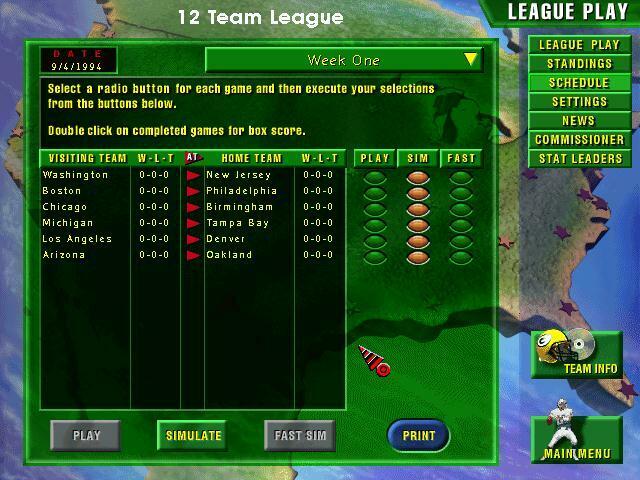 Teams could also create and customize their own schedules. 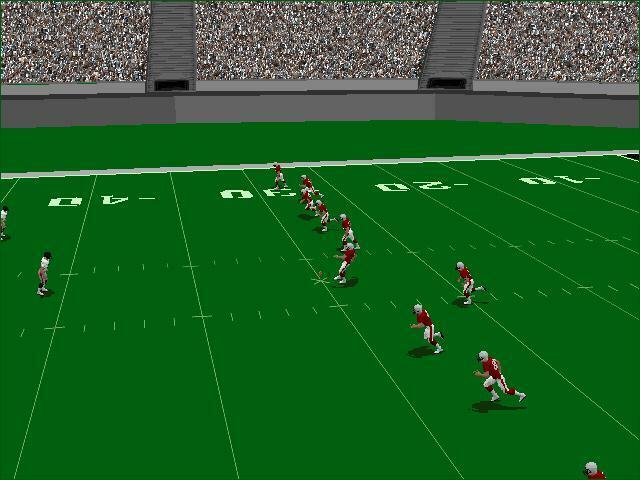 The '98 version also had significant improvements in Internet multiplayer play in regards to stability and match making.